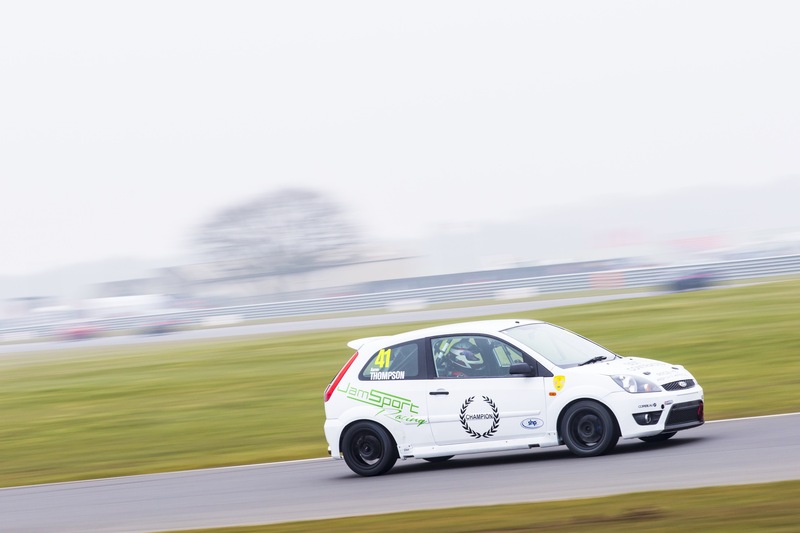 See all the photos from this years Clio Cup Media Day. We had a fantastic day, and got some awesome photos too! Photos from the testing/track day with the Fiesta and Fiesta Junior drivers.